Day 70: More candy bars for me! 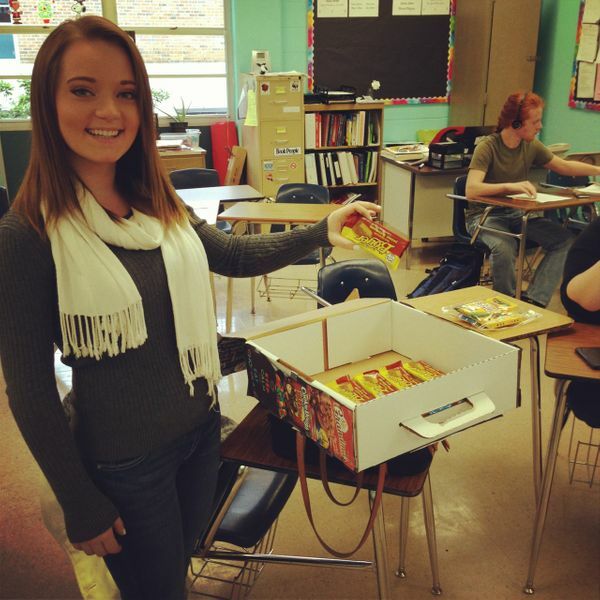 Unfortunately the senior class is selling candy as a fundraiser for prom. They seem to have figured out that chocolate is my weakness. It looks like I will be single-handedly financing their last high school dance. Someone please save me from myself!